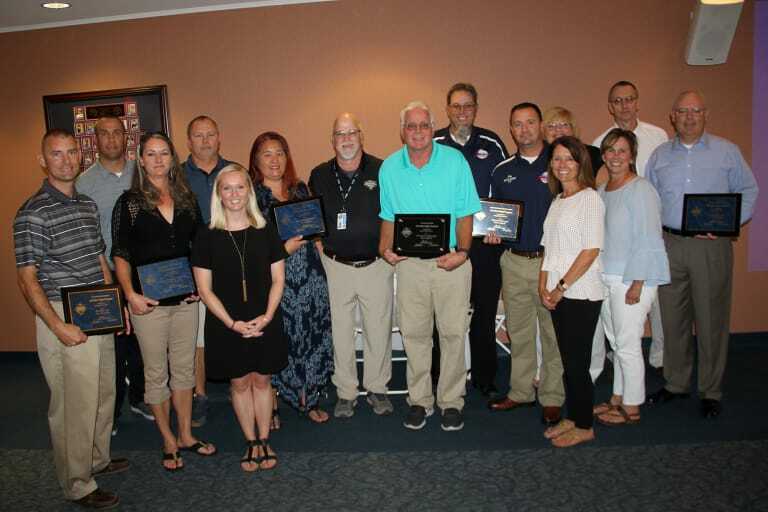 Each of these awards highlight the commitment of our volunteers to the Little League program and display the impact that each of them have on children, families, peers, and communities. 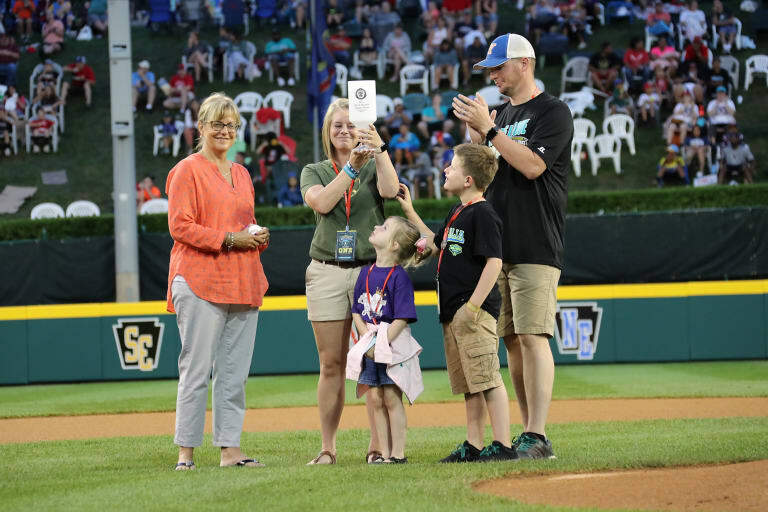 The 2018 Little League Award Winners will be recognized at on-field ceremonies throughout the Little League Baseball® World Series from August 16 to 26. Nominations for Little League awards are ongoing, and available at LittleLeague.org/Awards. 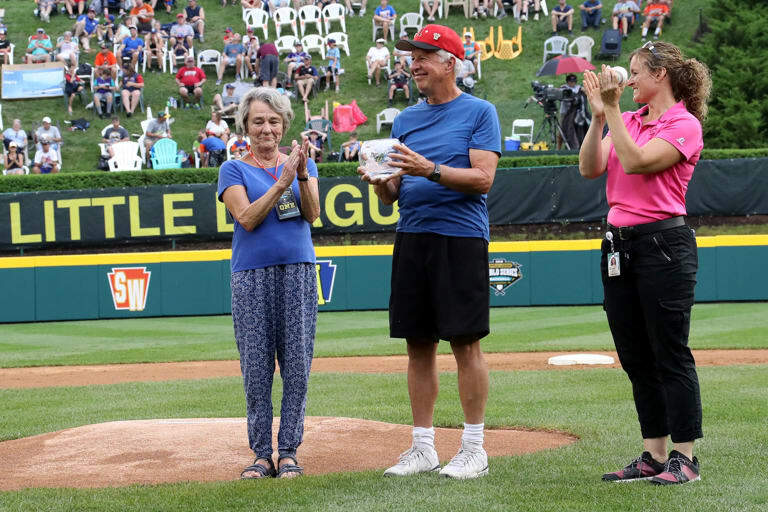 A Little League volunteer for the last 36 years, Terry Dodd has exemplified what it means to go above and beyond to provide Little Leaguers® with a memorable experience, both on and off the field. During his time as a volunteer, Mr. Dodd has served as a League President, Player Agent, umpire, scheduler, field coordinator, maintenance worker, and more, but most importantly has done whatever it takes to make sure that the members of Issaquah Little League have a safe and fun place to play baseball and softball each day. A Little League graduate himself, Mr. Dodd got his start as a Little League volunteer when he signed up to coach for his daughter’s softball team. 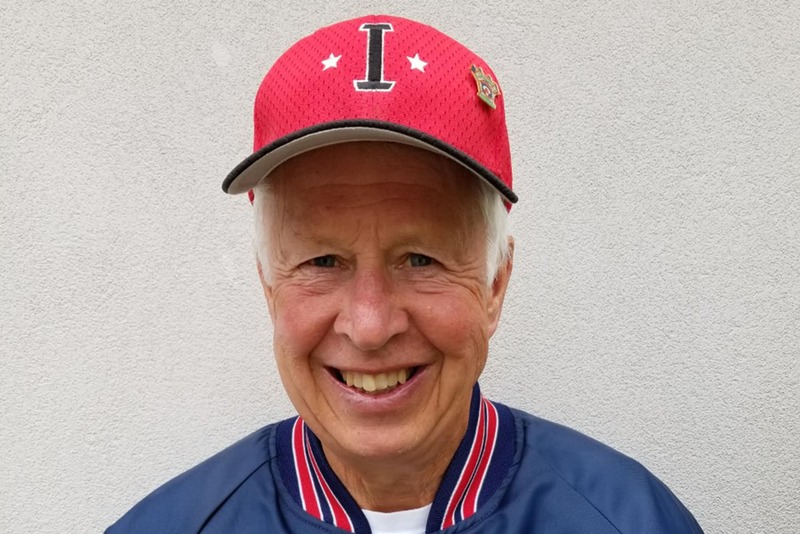 Since then, he has remained an active member of the league and has even gone on to coach standout softball players such as Heather Tarr, the current head coach for the University of Washington. Throughout his nearly four decades of service, Mr. Dodd has been instrumental in the maintenance and growth of the league’s fields and because of that commitment, the two fields used by Issaquah Little League were named after him following a unanimous vote by the league’s Board of Directors. Since her time as a 10-year-old playing at Belleville (Mich.) Little League, Colette Cloyd has been in love with the game of softball. Now serving as an Assistant District Administrator (A.D.A. 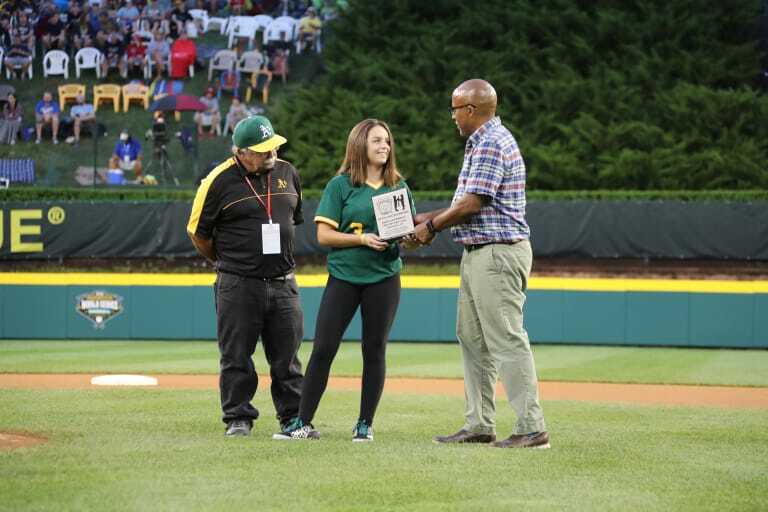 ), Ms. Cloyd’s dedication to the growth of Little League Softball® in the state of Michigan has always been her main focus. From her time as a coach, Ms. Cloyd signed up to be a Player Agent in 1995 before eventually stepping up to become an A.D.A. in 1998, a position that she has held ever since. 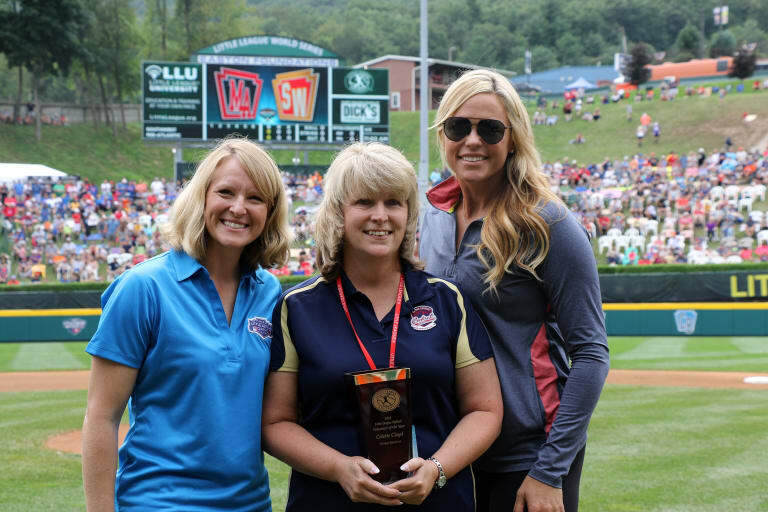 In those administrative roles, Ms. Cloyd, a 26-year volunteer, has remained focused on developing Little League Softball programs throughout her district and has even spent time on the Little League Softball Advisory Committee, sharing her thoughts and expertise with the staff in Williamsport. Beverly Newsome has been involved in Little League for 47 years and has held just about every position at the local league level, from working the concession stand while both her son and daughter were playing to even serving as League President. 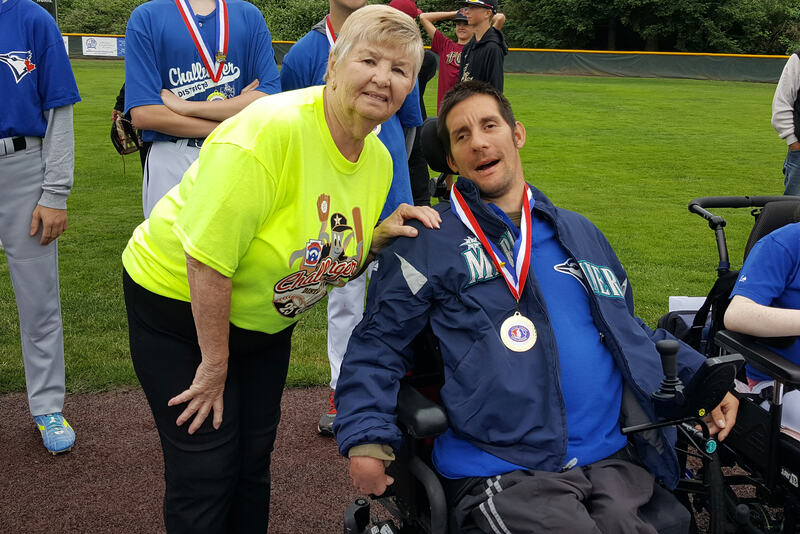 In 1990, Mrs. Newsome saw the opportunity to implement the Little League Challenger Division® in the state of Washington, starting with just two teams in District 8. Since then, Mrs. Newsome has been actively contributing to the success of those programs and her district has since grown to six teams. 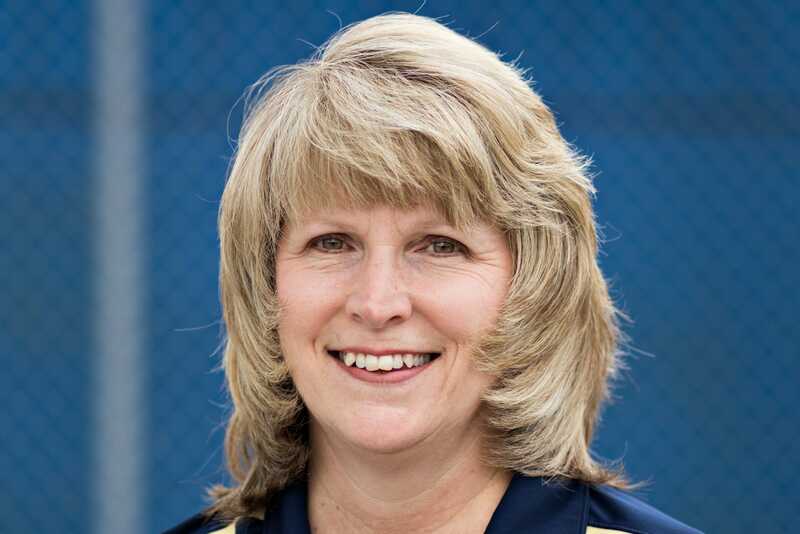 After holding numerous volunteer positions within the Little League program, Mrs. Newsome now serves as an Assistant District Administrator (A.D.A.) 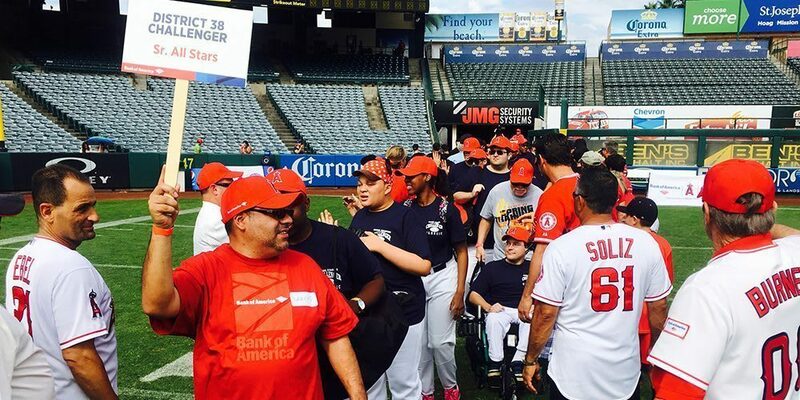 for the Little League Challenger Division in Monroe, Wash.
Running a local Little League program is no easy task, but for Dwight Fobbs of Port Arthur (Texas) Little League, doing whatever it takes to ensure that all his players have an enjoyable experience during their time with him is all that matters. 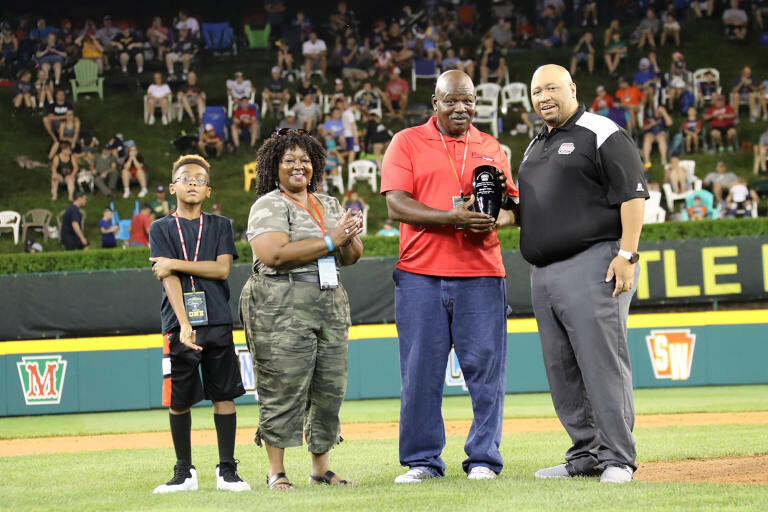 For his dedication to his league and all the members of his community, Little League International is proud to honor Mr. Fobbs with the 2018 Howard and Gail Paster Little League Urban Initiative Volunteer of the Year Award. Mr. Fobbs currently serves as the League President for Port Arthur Little League, a program within the Little League Urban Initiative focused on providing opportunities for communities in metropolitan areas to experience the benefits of the Little League programs in their neighborhoods. 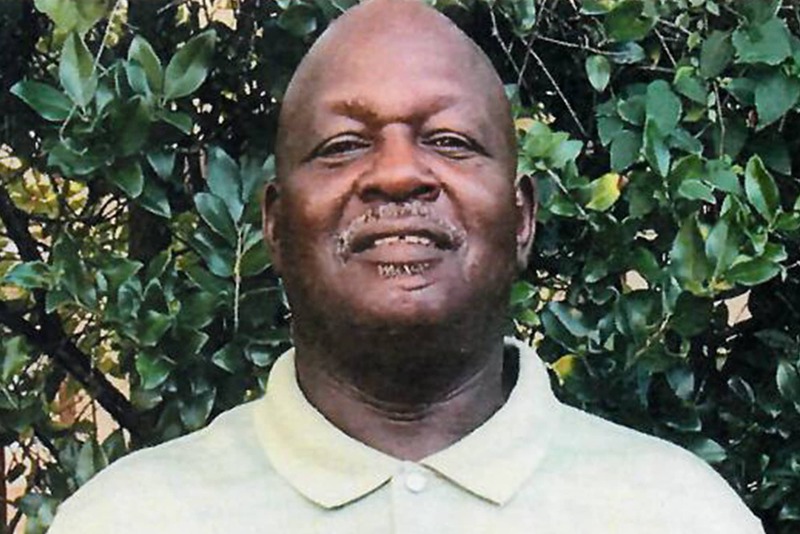 While League President is his official title, Mr. Fobbs’ responsibilities to his league are much greater as he also spends time as a maintenance worker, financial coordinator, announcer, and most importantly, a father-figure for all of the children who play in Port Arthur. For 13-year-old Kailee Diaz-Randall, playing Little League Baseball has always been something she’s been passionate about and for this shy teenager from West Side Little League in Santa Rosa, Calif., nothing will keep her away from stepping onto the field. As one of the only girls playing baseball in her league, Kailee has served as a role model for many of the players throughout West Side Little League. When Kailee was 10-year-old, she suffered an injury during a game and was forced to sit out the rest of the season with a cast on her arm. Despite the injury and the disappointment of not being able to play, Kailee’s dedication to her team never wavered as she came to every game and practice to cheer on her teammates. This past season, three years after her fractured arm, Kailee found herself getting hurt again, but this time was quickly able to bounce back and return to the field, knowing how important it was to her teammates for her to be there. 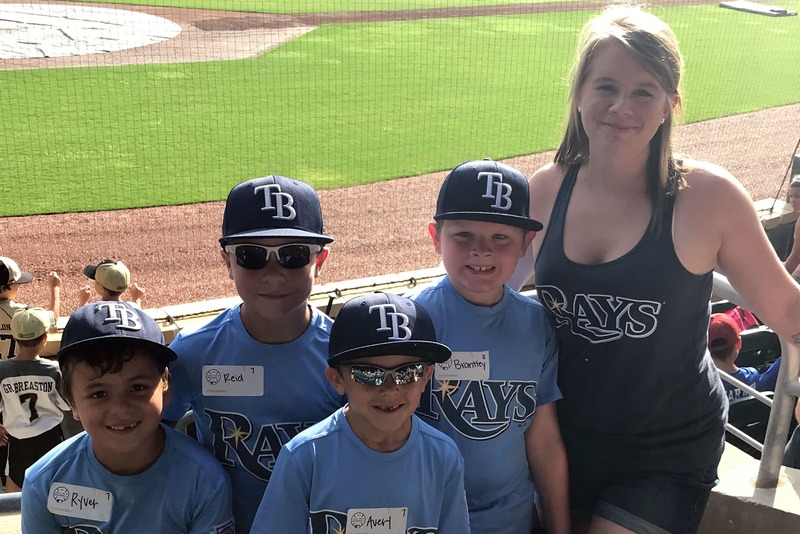 Little League teams around the world have dedicated volunteers who serve as “Team Mom,” but very few exemplify what that position means more than Maegan Bowen of Yulee (Fla.) Little League. Mrs. Bowen played in Yulee Little League when she was a child and when her son, Brantley, started playing in Tee Ball, she immediately knew she had to get involved again as a volunteer so she signed up to be a Team Mom to help out. This year, while coaching her son’s team alongside her husband, Mrs. Bowen decided she wanted to get more involved with the league, so she joined the Board of Directors as the Concession Stand Manager and Team Mom Coordinator. For the Bowen family, being a part of the Yulee Little League community has become more than just a place to play baseball, but more importantly grow stronger as a family. 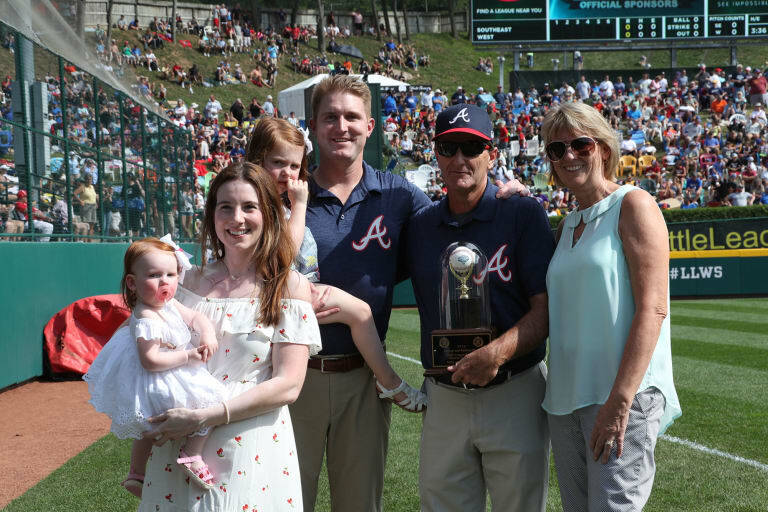 Mike and Mary Brach, parents of 2016 MLB All-Star and current closer for the Baltimore Orioles, Brad Brach, have forever been ingrained in the game of baseball. The parents of three sons, all of which grew up and played in the Freehold Twp. (N.J.) Little League program, Mr. and Mrs. Brach have truly exemplified what it means to be Little League parents. Mike Brach’s Little League career began in 1965 when he became one of the first players to ever participate in Freehold Twp. Little League. Almost 30 years later, in 1992, Mike returned to the league where he started to serve as a coach, a position he continued to serve in until 2004. In 1989, when their oldest son, Brian, didn’t make the all-star team, Mary Brach reached out to the league with an interest in how things were being run, and quickly signed up to be a volunteer. From that point on, Mrs. Brach became dedicated to helping out in the league, serving as a secretary, treasurer, and concession stand manager for more than 10 years. 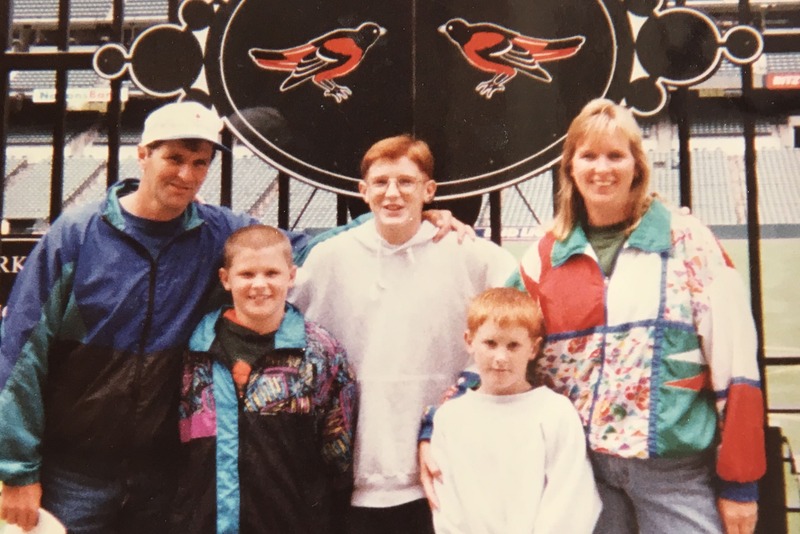 While most people may recognize Brad as the big name in the family because of his role with the Orioles, it was his brother, Brett, who had the biggest moment in Little League. In 2004, Brett helped lead his team to the Senior League Baseball World Series Championship as the winning pitcher, with his father as his coach. 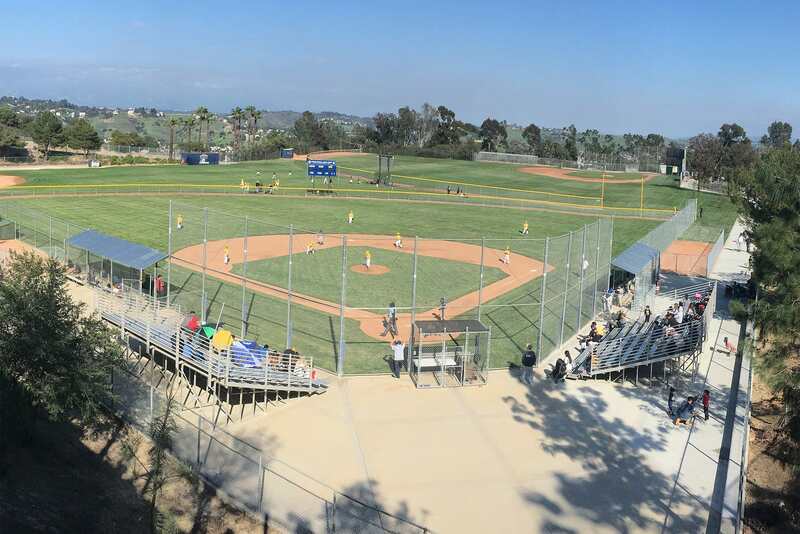 Located in Elysian Park, Los Angeles, the Bishop Canyon fields have been home to Northeast Los Angeles Little League for more than 20 years. Unfortunately, over the last 10 years, the land underneath the Bishop Canyon fields has slowly deteriorated and eventually led to the league’s concession stand being shut down by the city, halting the flow of revenue that allows the league to operate each year. Unable to cover its necessary expenses, the league was forced to cancel its 2017 season. Fortunately, Northeast Los Angeles Little League League President Sergio Villasenor, who has been with the league since 2000 and served as League President since 2004, was able to fight for his league and work alongside the Mayor of Los Angeles, the Bureau of Engineering, the Department of Sanitation, the Los Angeles Dodgers, and a large group of volunteers to successfully revise the complex and bring the league back to its community in just one year. Based on Mr. Villasenor’s persistence and the dedication of his league to the entire Los Angeles community, Little League is proud to present Northeast Los Angeles Little League with the 2018 Carl E. Stotz Little League Community Award. The safety of all Little League players, volunteers, and fans is of upmost importance for Little League International. 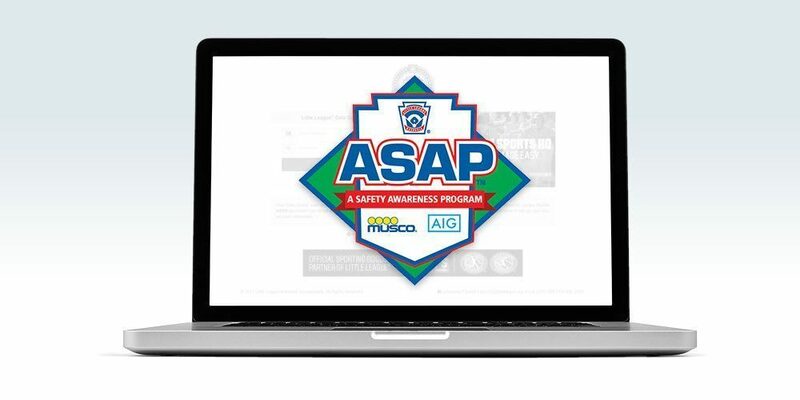 In 1995, Little League established the A Safety Awareness Program (ASAP), to encourage local Little League programs to create safety plans specific to their facilities and league. This plan would be used to help guide that league to a successful year. For more information on past Little League Award Recipients, visit LittleLeague.org/Awards.